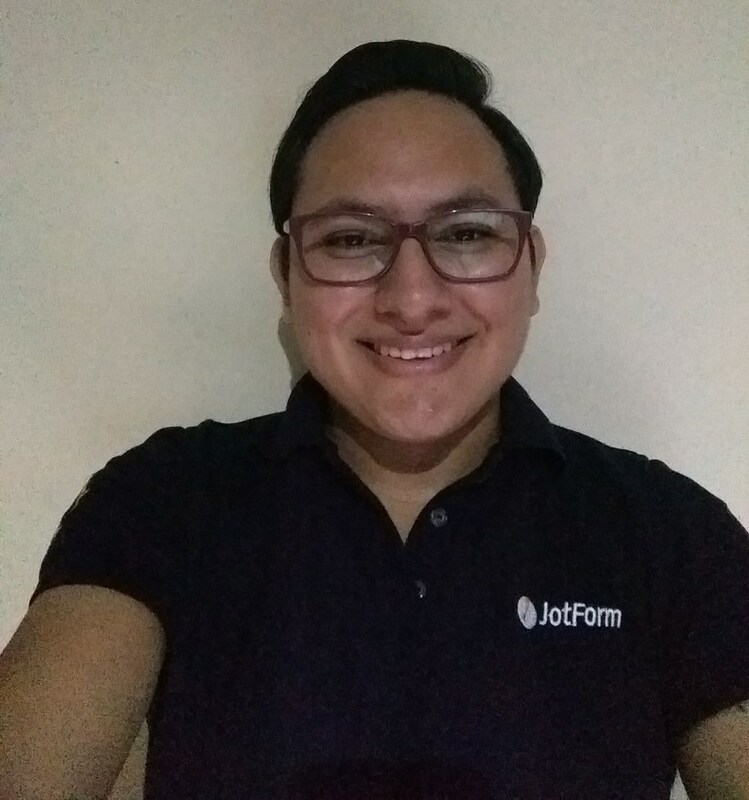 I've been trying to use Jotform which comes highly recommended by various people, but found myself dumped out of my account repeatedly and then got the message "Login failed - AUTOSUSPENDED"
I've since removed the saved password form from Chrome, so I'm hoping you can reinstate my accounts. Please let me know if / when reinstated. 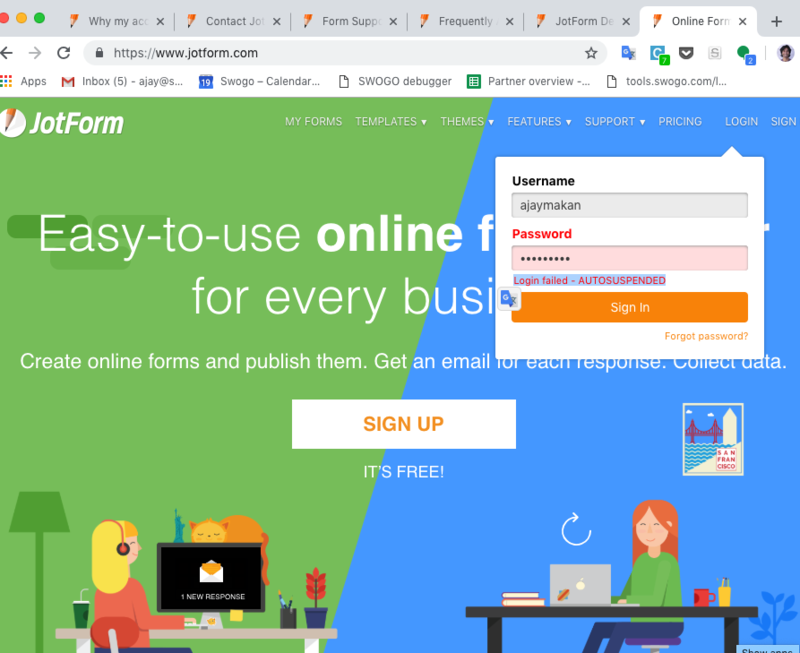 Your account has been suspended due to the field asking for username and password, note that asking for this information goes against our terms even though you're not using your forms for phishing purposes. I have deleted the guilty field from your form in order to reactivate your account, if you have questions, let us know.